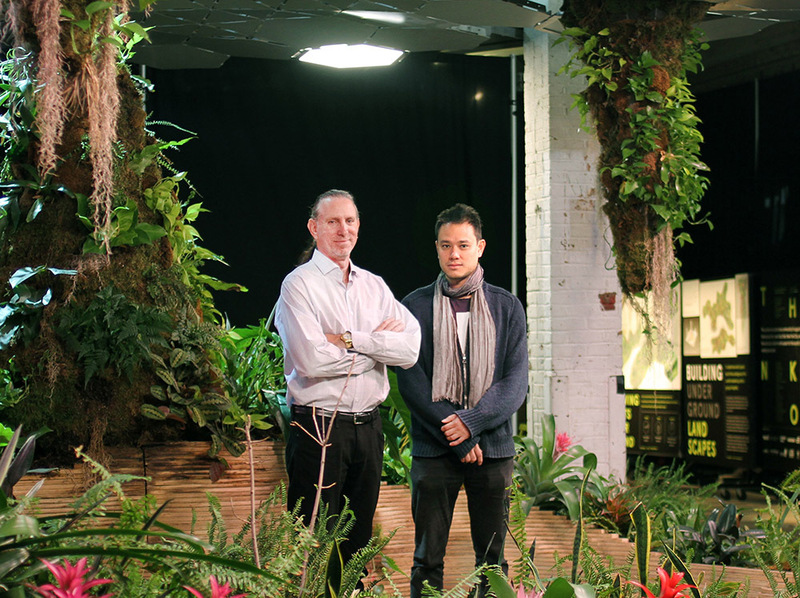 lighting for The Lowline, which is roughly the size of a football field. VividGro™ LED indoor grow light spectrum technology. and direct beams of sunlight to the underground plant life. of flowers, plants, fruits and vegetables to thrive. tomatoes during a New York winter underground,” said Ramsey. horticulturalists John Mini Distinctive Landscapes. advanced, intelligent products for consumer and commercial applications. and join us on Facebook, Twitter, LinkedIn and the Lighting Science Blog.